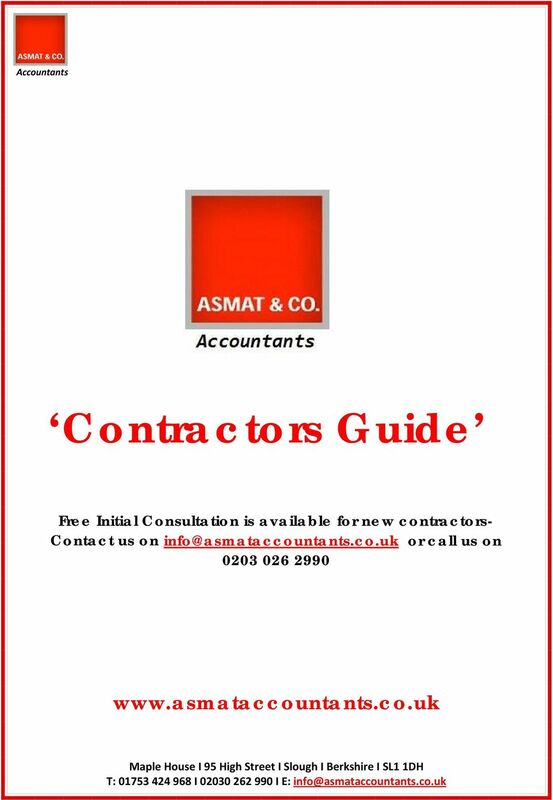 Download "Contractors Guide. 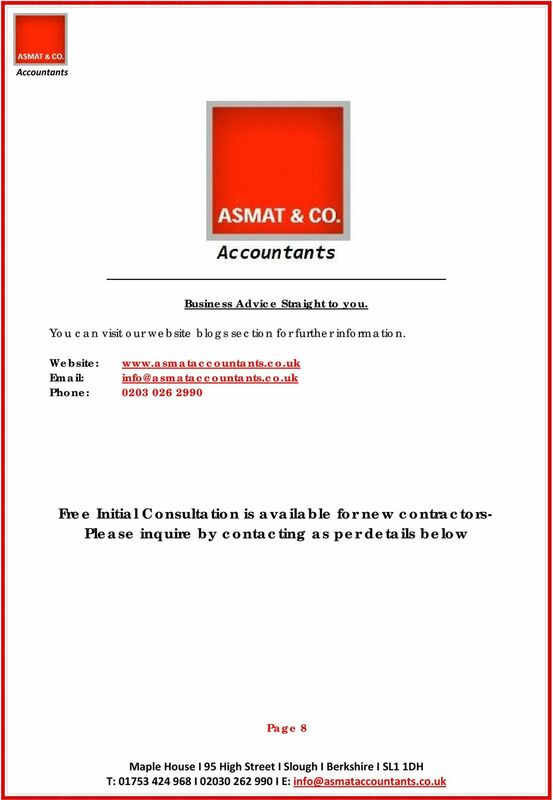 Free Initial Consultation is available for new contractors- Contact us on info@asmataccountants.co.uk or call us on 0203 026 2990"
Contents. 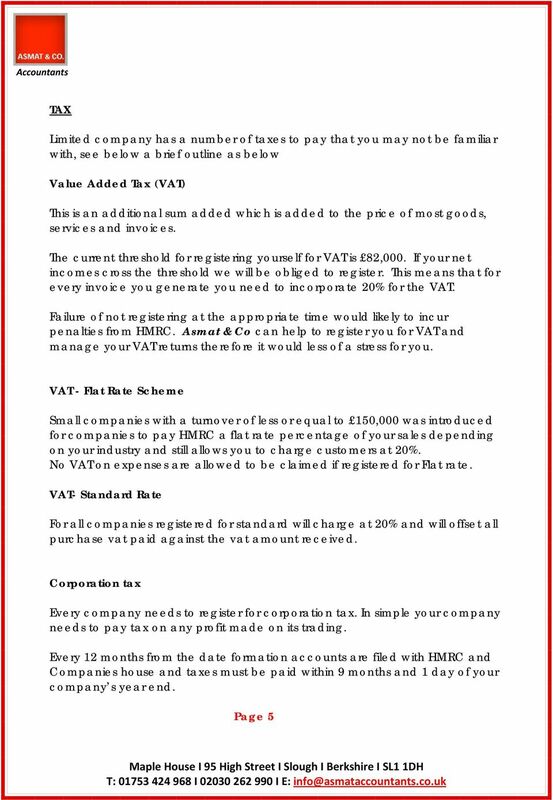 Page 2 What is IR35? What is classed as disguised employment? What is inside and outside IR35? 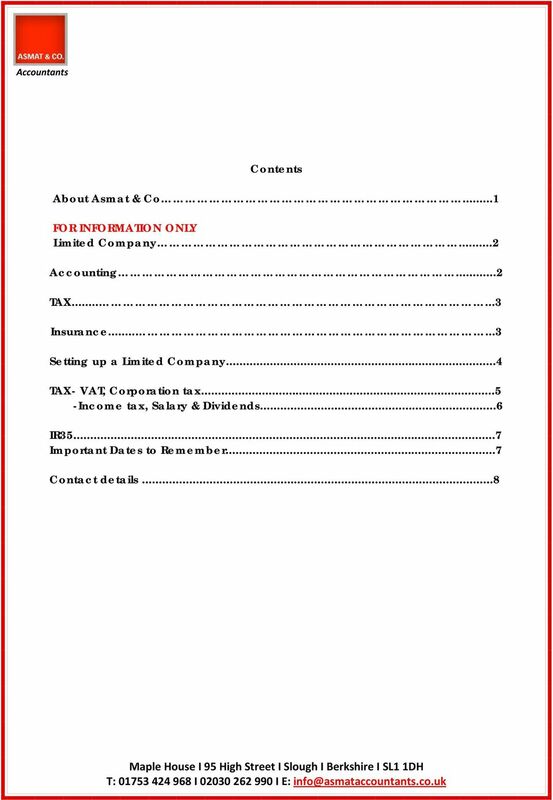 Limited company beginners guide Unlimited accountant support and online software 033 3311 8000 Contents: 1. Getting started p.02 7. 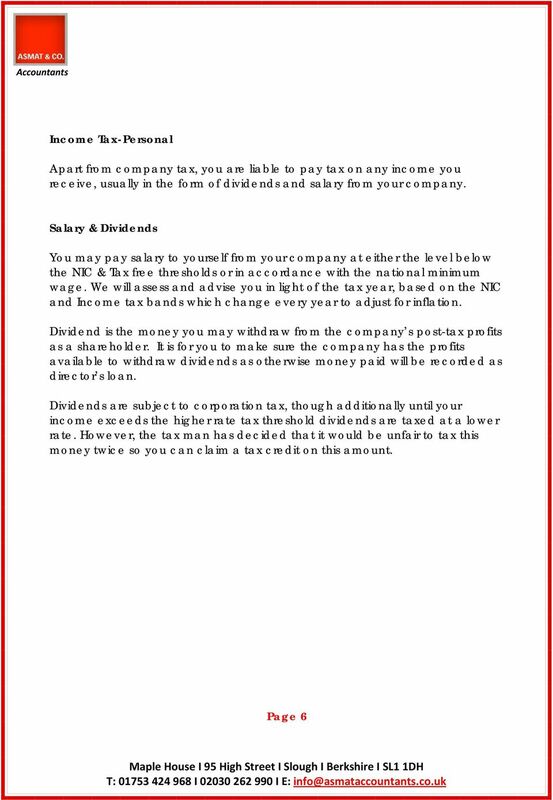 Salary and dividend p.12 2. 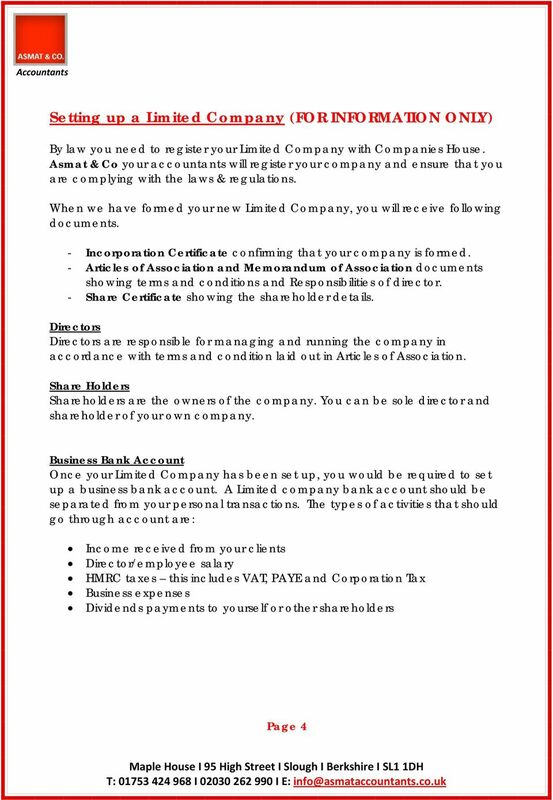 Setting up a business bank account p.05 8. 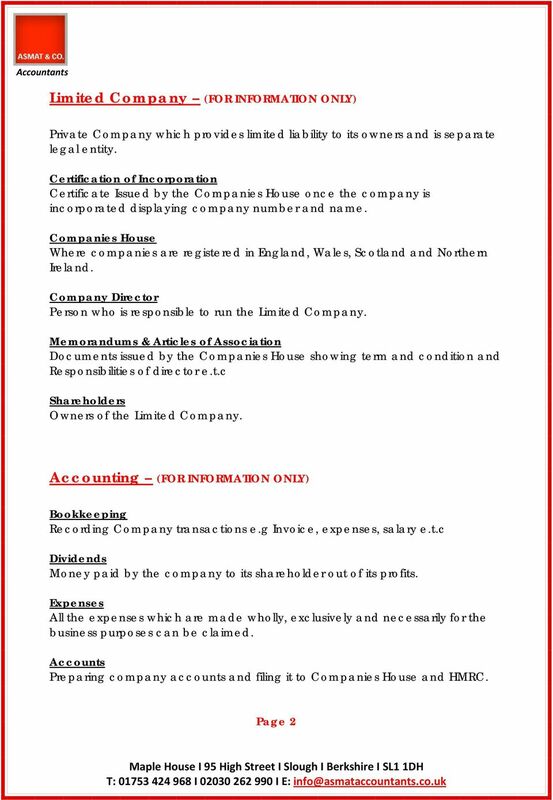 PERSONAL SERVICE COMPANIES. When are you treated as an employee? RELEVANT TECHNICAL LIFE GUIDE PLAN TO THE RELEVANT LIFE PLAN RELEVANT LIFE PLAN TECHNICAL GUIDE. 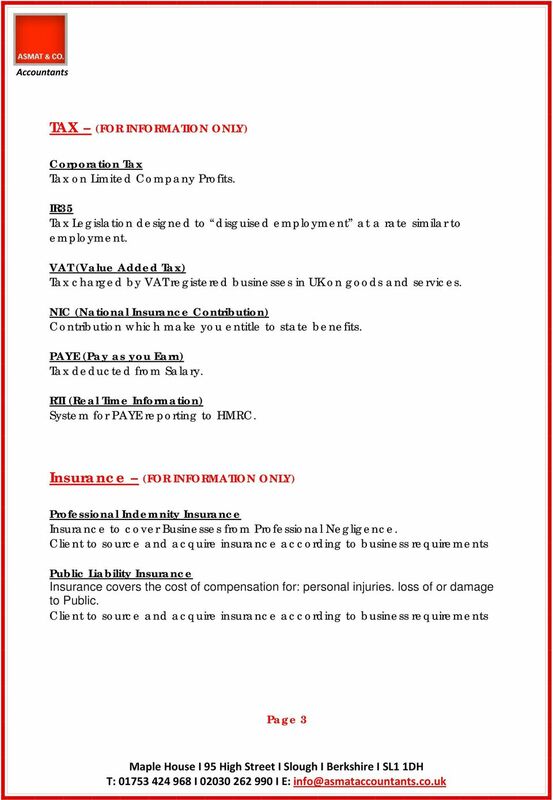 Factsheets IR35 Personal Service Companies The IR35 rules are designed to prevent the avoidance of tax and national insurance contributions (NICs) through the use of personal service companies and partnerships. 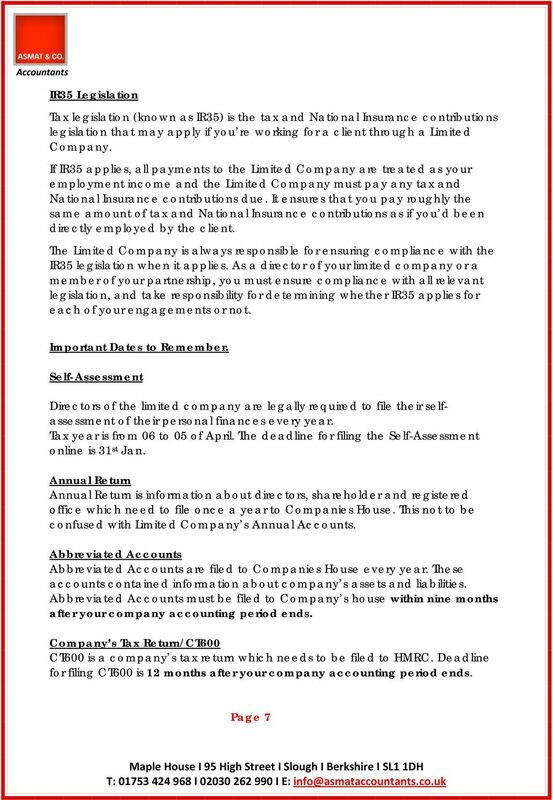 Frequently Asked Questions If you have a question, it just might be answered here... www.goaccounting.uk a How do I engage goaccounting as my accountant? 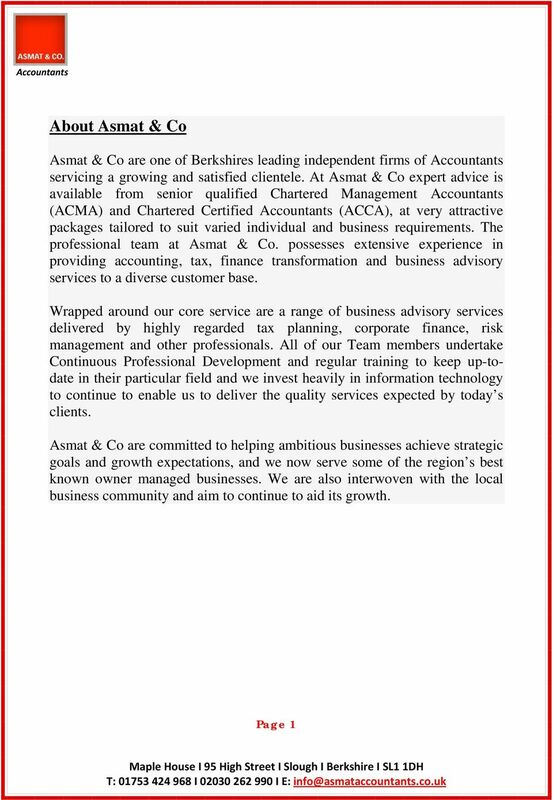 FAQ Becoming a client of goaccounting is easy. Be more prepared. Is contracting the right choice for you? ONLINE INVESTMENTS OUR FUND RANGE AND INVESTMENTS.